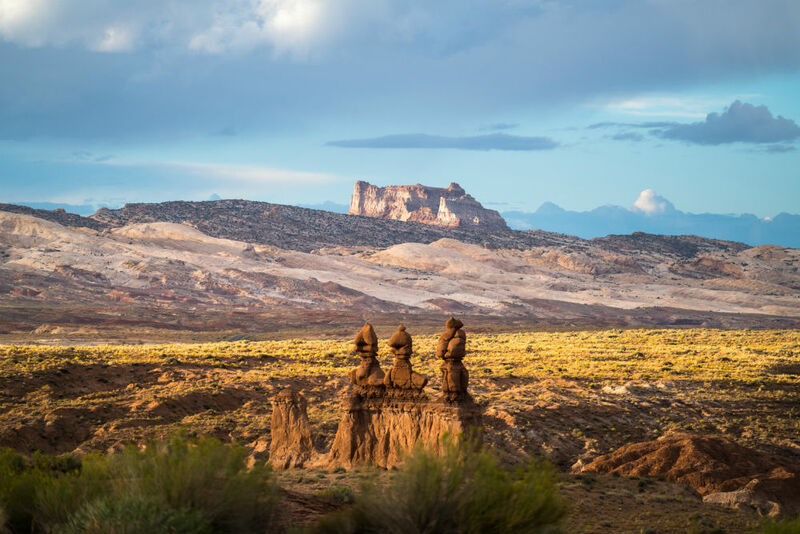 Year after year, families flock to the American West to show their kids the region’s knockout scenery and rugged-cowboy lifestyle. And so every summer, the Grand Canyon’s viewpoints are choked with visitors, Yellowstone’s roads are jammed by wildlife-induced rubbernecking, and the guest ranches are sold out months in advance. We’re here with a solution: Six key strategies that will help you avoid the crowds out west. I recently employed these tactics on a 900-mile drive around Utah, discovering breathtaking parts of the state that I hadn’t seen on numerous past trips through it, and having them largely to myself. The general wisdom is that the national parks are least crowded at sunrise and sunset. 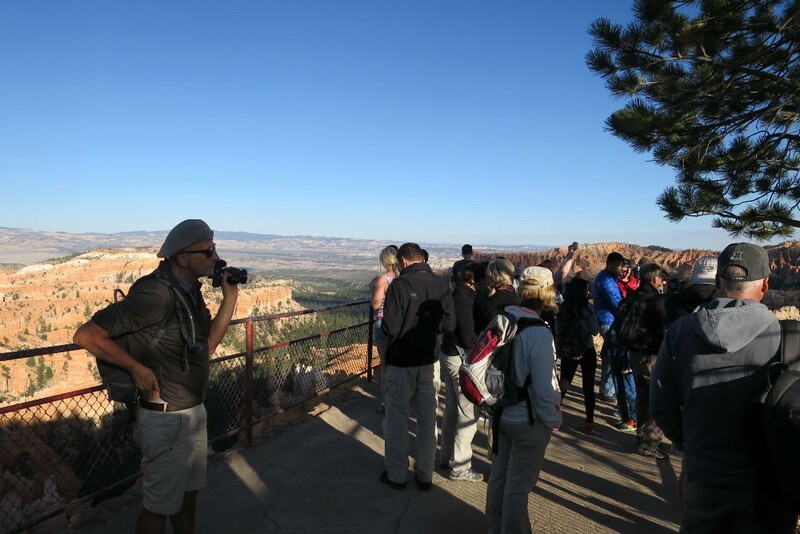 But when I stopped at Sunset Point in Bryce Canyon National Park at 6:00 p.m. on a Thursday in September, there were hundreds of people swarming the overlooks. By comparison, at 8:30 the following morning I had Inspiration Point almost to myself. The earlier you get up and out the door, the fewer people you’ll see on the roads and the trails. 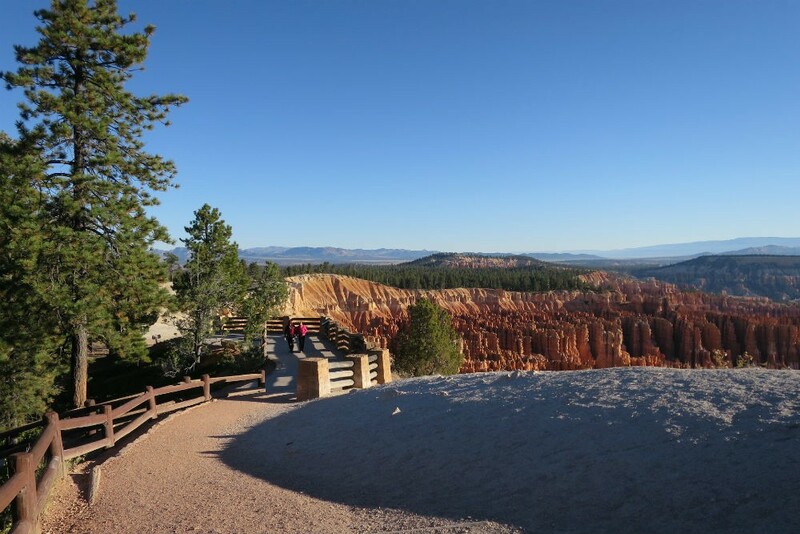 If you follow the typical flow of traffic in a park (most people drive through Bryce from north to south, for example) but start earlier, you’ll stay ahead of the crowds the entire day. I uncovered plenty of spots that would easily earn national park status for their natural beauty—if only they didn’t face such stiff competition (Utah already has five national parks: Zion, Bryce Canyon, Arches, Capitol Reef, and Canyonlands). 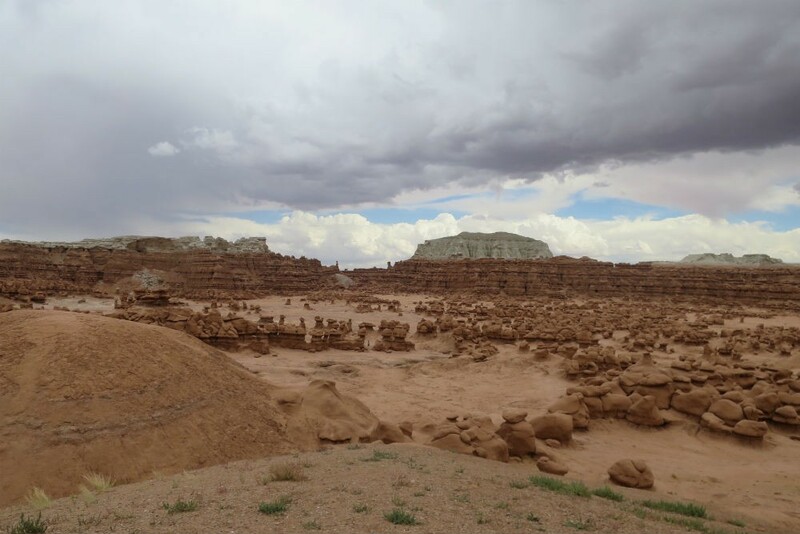 Goblin Valley State Park is just such a spot: It has a landscape like nowhere else on earth, with spooky hoodoos shaped like toadstools and witches and alien invaders. These hoodoos (thin spires of rock with curvaceous profiles) are quite different from the ones that have made Bryce Canyon famous: The former have rounded edges, as if they’ve melted into shape, while the latter are more rigidly striated. 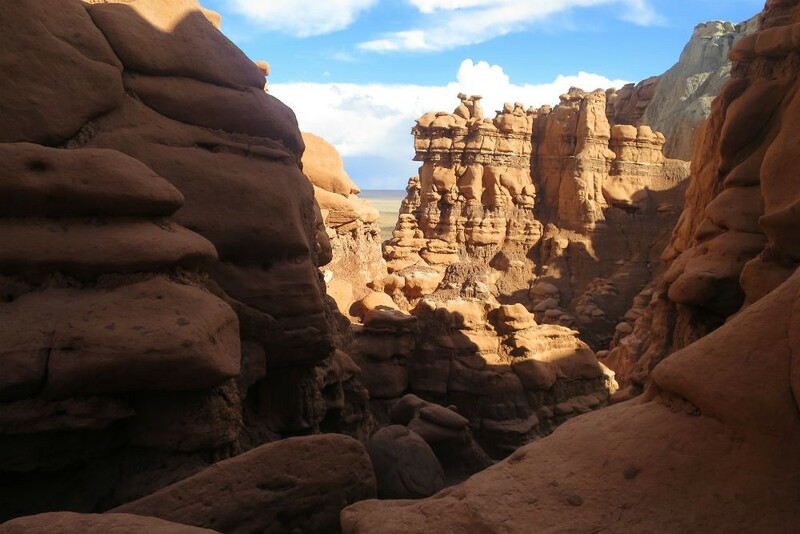 But even my well-traveled, adventurous Utahn relatives have never been to Goblin Valley. When I visited a few weeks ago to go canyoneering, I ran into fewer than a dozen other people in the park. This part of southern Utah is so remote that the Henry Mountains I could see in the distance were the last mountain range to be mapped in the lower 48 states, back in 1872. 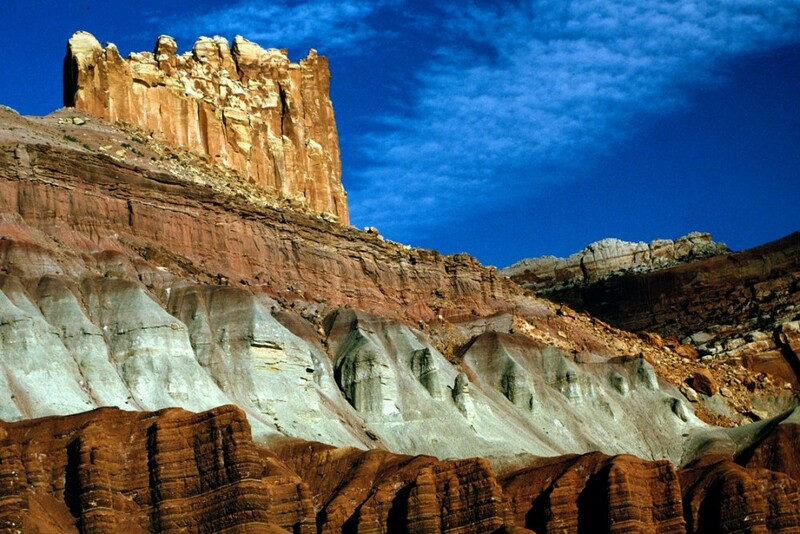 This route will also take you through Capitol Reef National Park (one of the country’s few national parks that you can visit for free, since the highway runs right through it). There are a number of hikes you can do inside the park, and orchards of peach, apple, cherry, and apricot trees where you can eat your fill for free (or take a to-go bag for a nominal fee left in an honor box). Capitol Reef has a bit more foliage than other parts of this dry desert, and I found the contrast of deep green growth and rose-colored rock to be particularly striking. Stay a while in smaller towns. It’s tempting to make a trip out west all about the driving—the distances are vast, the small towns dotted between the geologic wonders seemingly unremarkable. At least, that’s what you’ll think if you arrive in the evening, check into a motel for a night’s sleep, and hit the road again the next morning. But if you make these communities a destination in their own right, spending enough time to scratch beneath the surface, you’ll find they’re as rich in character as the parks are in natural beauty. Take the tiny town of Boulder, Utah, for example. Blink and you’ll miss it—literally—with just a smattering of commerce along Highway 12 indicating that you’ve reached, and then quickly passed, Boulder. The local population is so small that the elementary school has an enrollment of seven kids (and four teachers, making this parent of a kindergartener envious of all that undivided attention). 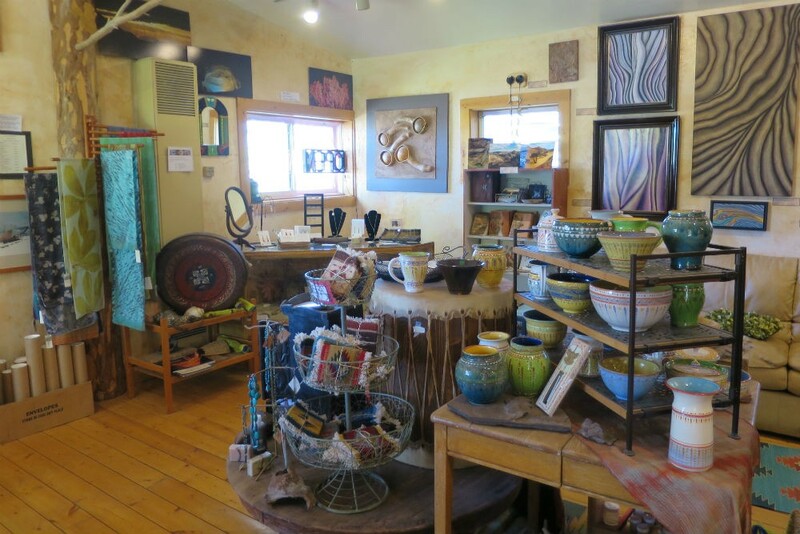 But if you stop in to the Burr Trail Outpost, you’ll start to understand what makes this town tick: The work of dozens of local artists—pottery, textiles, metalwork, photography, and much more—fills the shelves, indicating the many creative types who have found the area’s beauty a reliable muse, and who now live side-by-side with the Mormon ranchers who settled Boulder. (As for that drip coffee and stale muffin you were expecting out here in nowheresville? Try a butternut squash mango smoothie, a fresh cinnamon roll, or a macchiato instead.) A few doors down is Hell’s Backbone Grill, a nationally acclaimed restaurant run by two female chefs and based on Buddhist values. Most importantly, the food is fresh (from the restaurant’s own farm a few miles away) and darn good, and that is a rarity in these parts. Also in Boulder is the Anasazi State Park Museum, on the grounds of an 11th-century Ancestral Puebloan village, reminding visitors that human history is as vital a marker on the surroundings as the effects of wind and water are on the landscape. Create your own ranch experience. 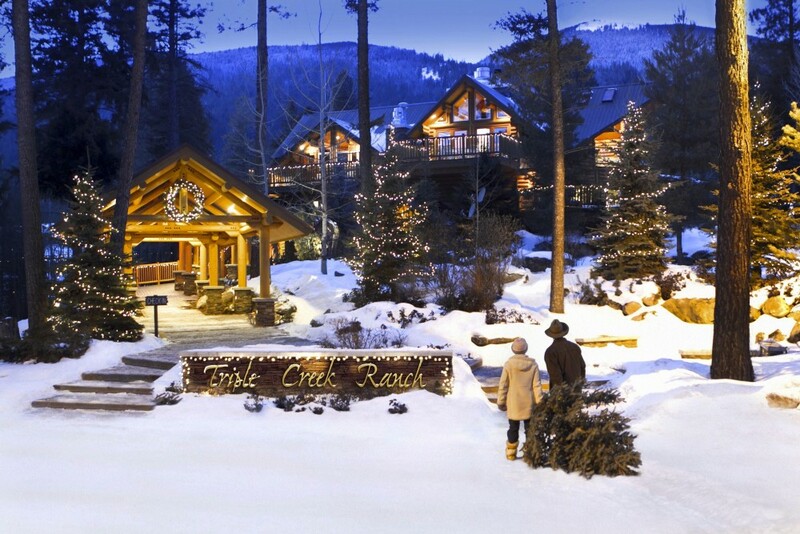 If you’re yearning to get your kids comfortable in a saddle but the guest ranches are booked solid during school vacations—or you want a bit more privacy than the typical guest ranches offer, with their group activities and meals—consider the Cougar Ridge Lodge. 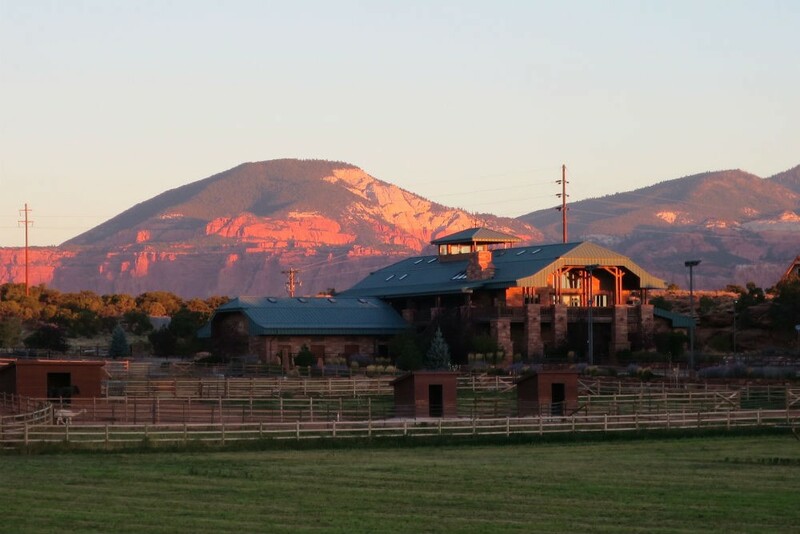 Though it’s more cowboy estate than working ranch, the property has horse stables and a riding arena for lessons, and the owner can arrange guided horseback trips through the red rock country, as well as ATV tours, winemaking lessons, photography classes, and boating on Lake Powell. Rather than conforming to a dude ranch’s timetable, here the schedule is all your own. Cougar Ridge is enough of a secret that if you book one of the lodge’s four master suites, you’re likely to have the accompanying kitchen, great room, exercise area, and spa area all to yourself; it’s both grand and homey, as if a wealthy aunt who fancied herself a cowgirl had thrown you the keys to her country spread. Go in fall or spring. Chances are that you’ll want to hit a few of the west’s iconic spots as well, so we recommend traveling during the shoulder seasons to avoid the height-of-summer masses of tourists. In Utah, that’s October, November, February, and March, when temperatures are mild enough that you can spend the whole day outside (though nights are quite chilly in the high desert, so bring layers), but the crowds have thinned to a trickle in those most famous of places. In places farther north, the season starts later and ends earlier. Ready to make your way out west? Ask Wendy who the right travel specialist is to plan your trip. *Disclosure: Utah’s Department of Tourism provided me with a five-day trip through Utah, free of charge. In keeping with WendyPerrin.com standard practice, coverage was not guaranteed and remains at our editorial discretion. 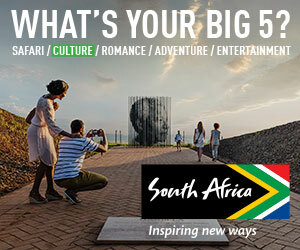 You can read the signed agreement between WendyPerrin.com and the Department of Tourism here. 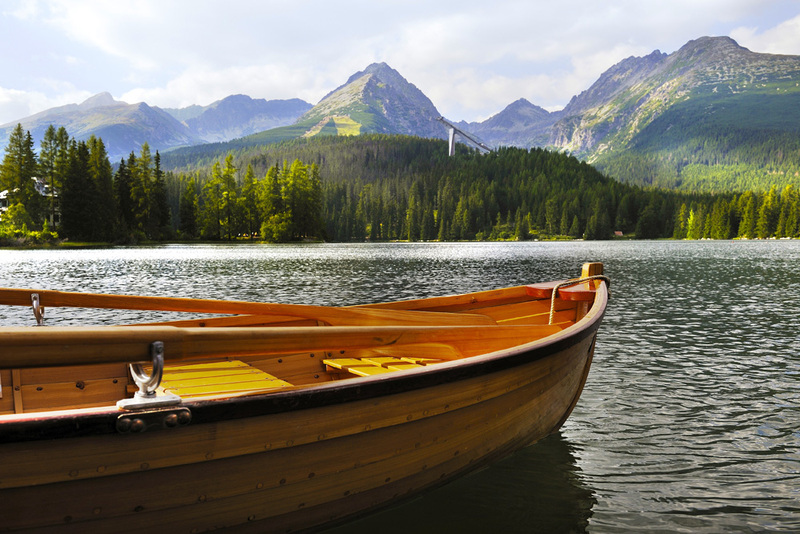 Many U.S. and international ski areas are just as much fun to visit in the summer, when warm-weather activities abound. Here are our favorites.